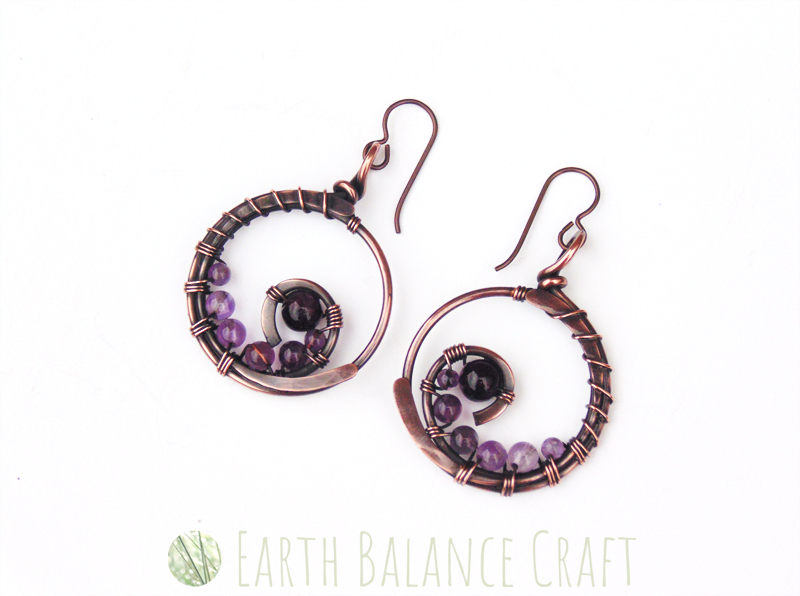 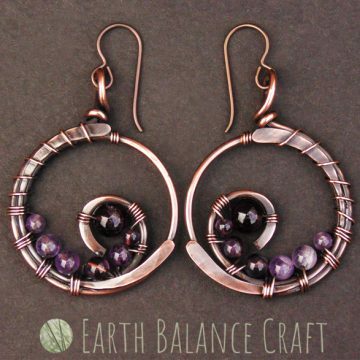 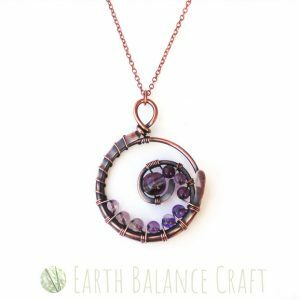 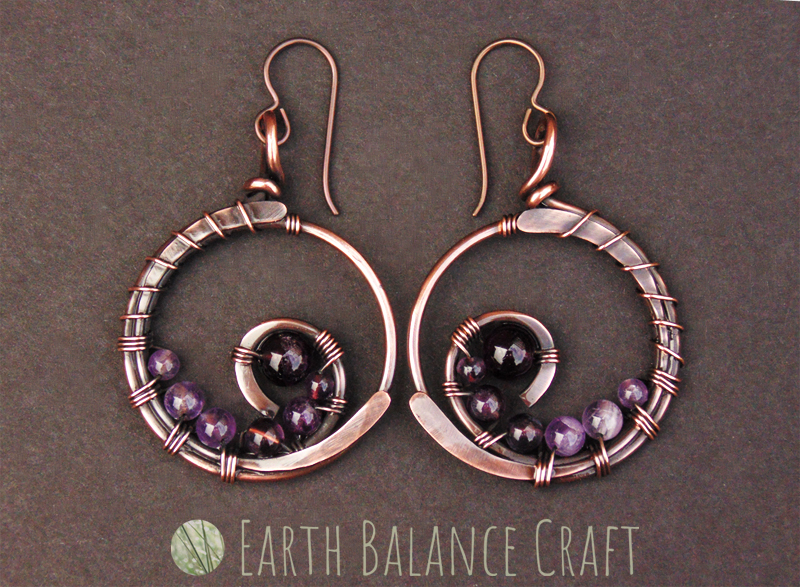 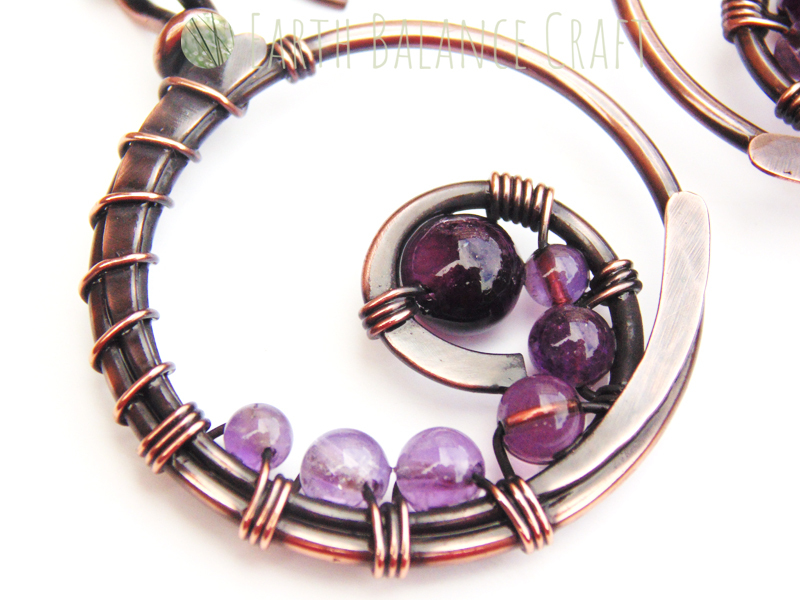 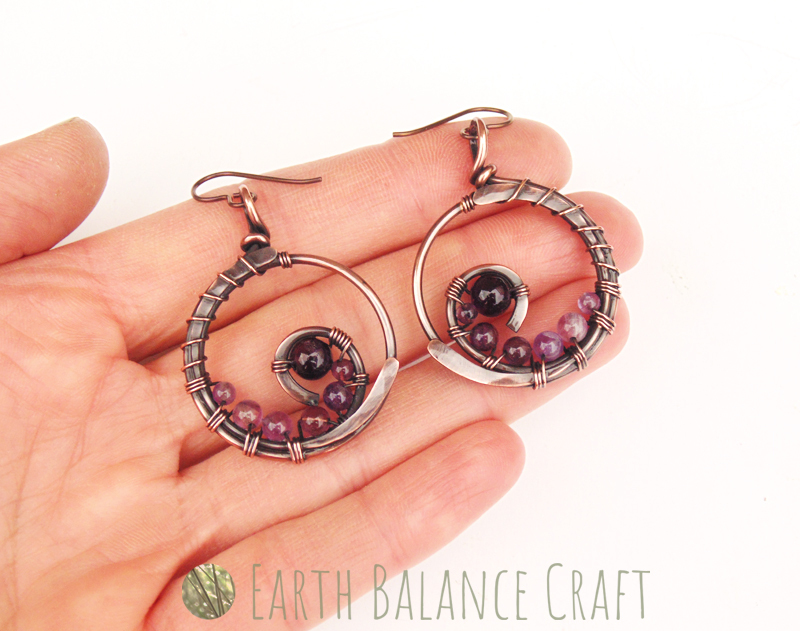 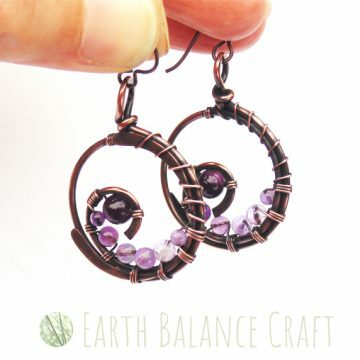 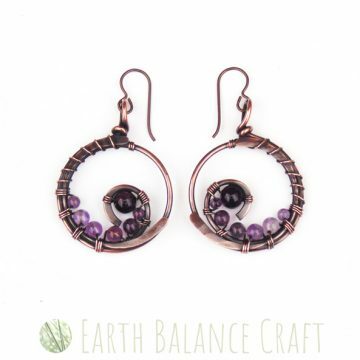 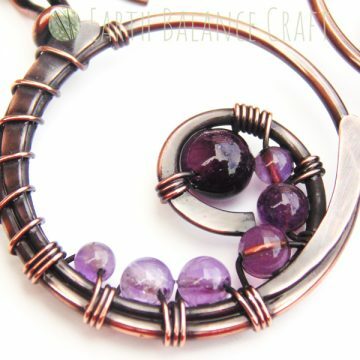 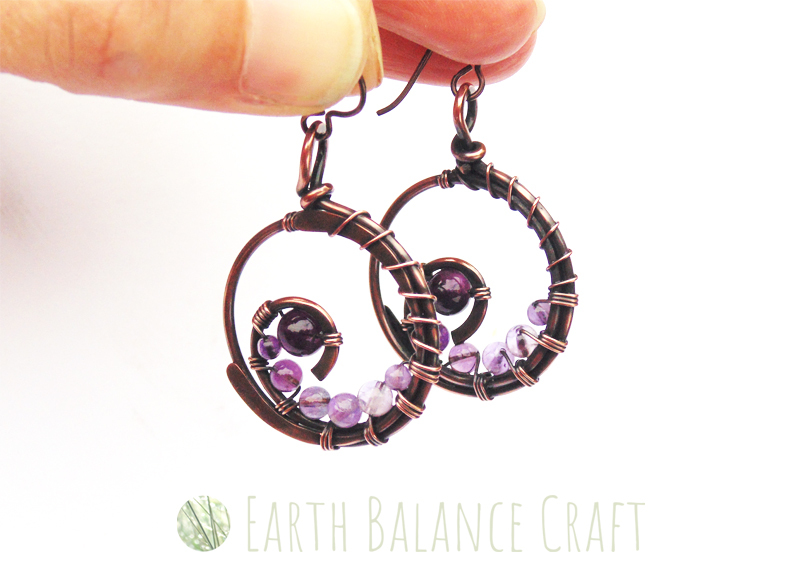 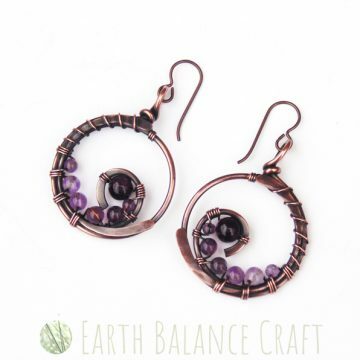 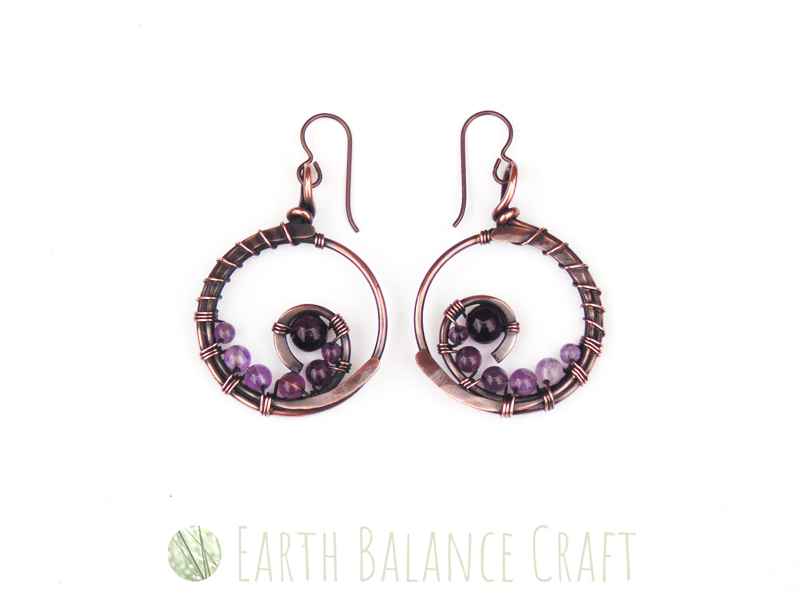 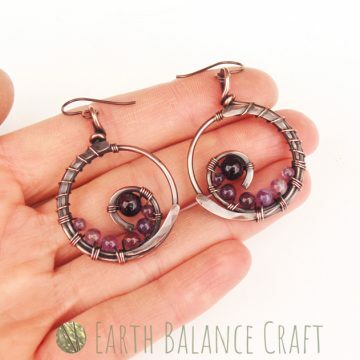 Semi-precious gemstones: Amethyst and purple fluorite. 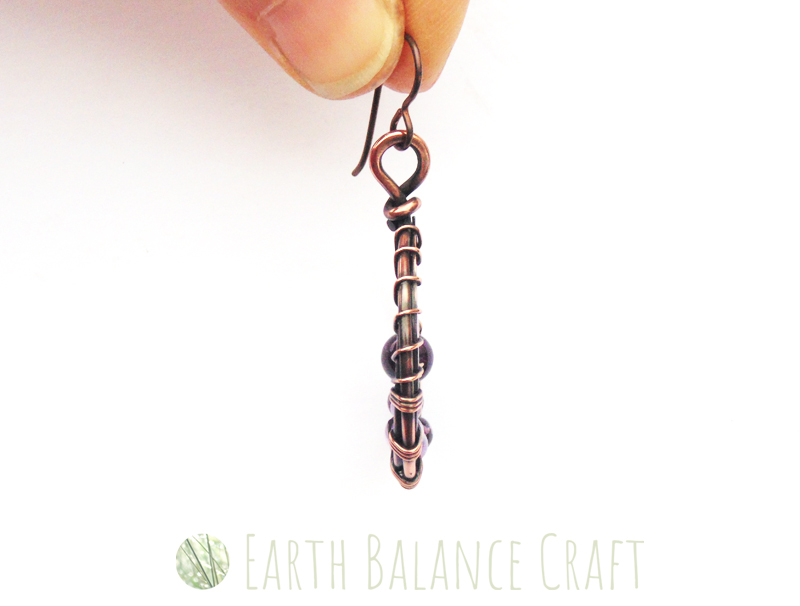 Feature Width Approx: 3cm / 1.1 inches. 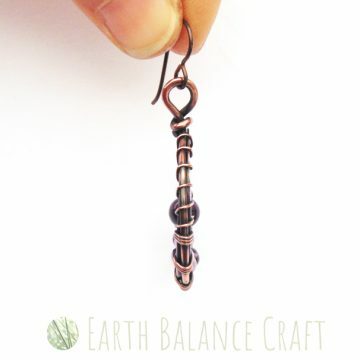 Weight: Each earring is 6 gm.